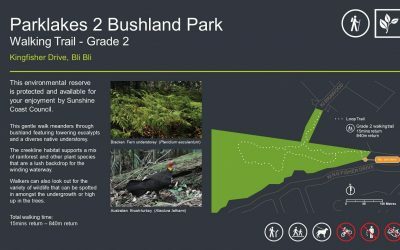 When out and about reconnecting with nature, walkers will also enjoy spotting nest boxes installed as a safe alternative for local animals to comfortably nest their eggs, including small parrots, kingfishers, kookaburras, bats, ringtail possums and brush possums. 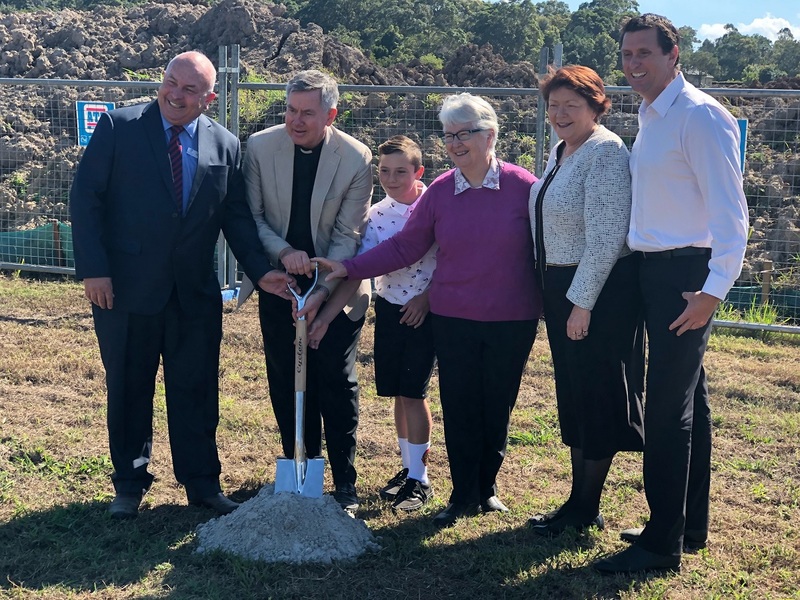 “Today is a significant event for the new college, the community here on the Sunshine Coast, in particular Bli Bli, as well as Brisbane Catholic Education,” Mr Myers said. 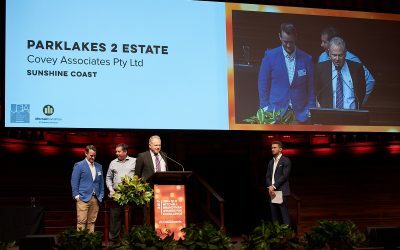 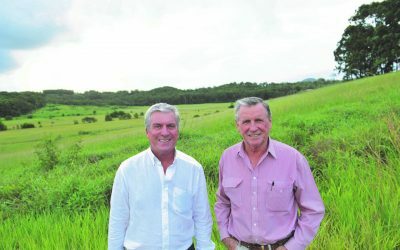 Developers, Peter Shadforth and Robert Flipp, share a vision for the area that ensures conservation of the environment while also creating a strong coastal community mindset. 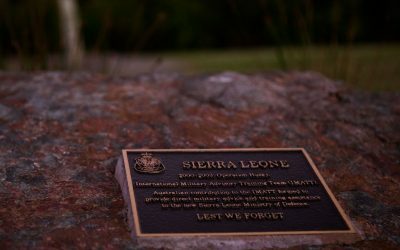 The walk, fondly named the Avenue of Honour, was created in conjunction with Sunshine Coast Regional and District RSL as a place to pay your respects, reflect and remember. 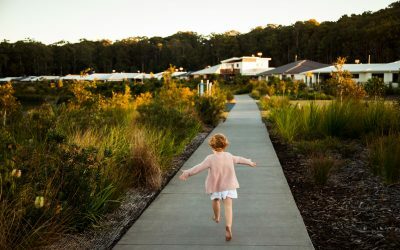 Why living at Parklakes 2 is so great! 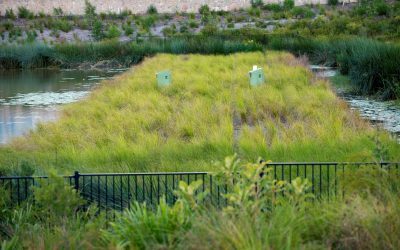 More than 20,000 trees and 180,000 ground covers were planted as part of the Parklakes 2 development over the past three years. 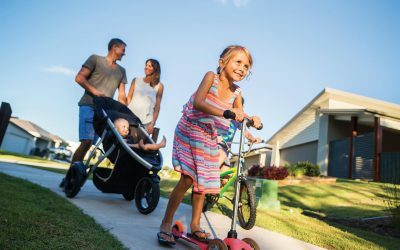 “Their driver was to create a community, and not row after row of houses. 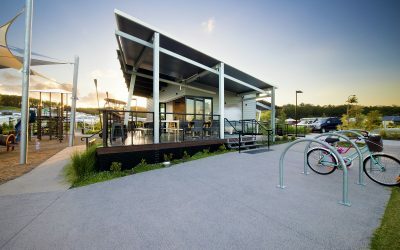 They wanted to create a central hub with lakes, walking tracks and a bustling café. 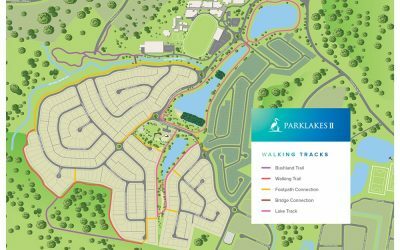 Register your interest now for updates and availability on the latest Parklakes 2 land release.